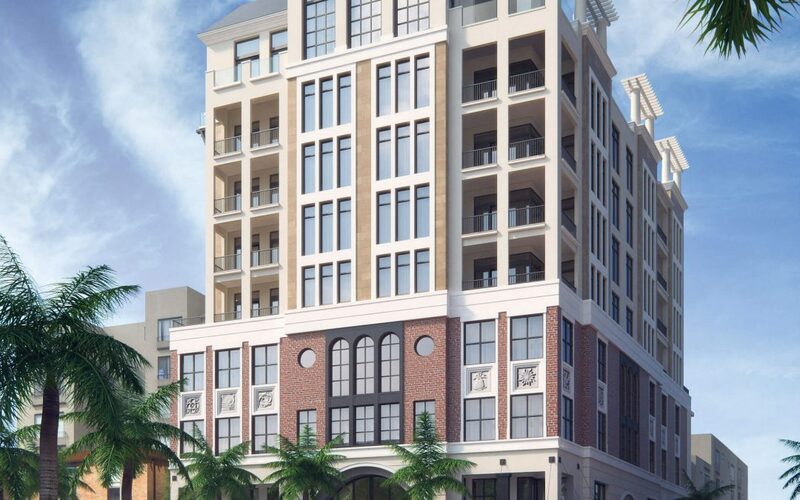 The Place on First is a new mixed-use building coming to the historic downtown Fort Myers River District. However, the vision for The Place on First expands beyond the downtown Fort Myers River District. The Place on First has announced its support of United Way of Lee, Hendry, Glades, and Okeechobee Counties’ 60th United Way Campaign, committing to donating $10,000 per residence sold now through March 2017. Each donation will be dedicated to the 60th United Way Campaign, supporting United Way’s partner agency Harry Chapin Food Bank and United Way’s newly launched Mission United program. As a longtime supporter and active board member of United Way and Harry Chapin Food Bank, and 2015 United Way Campaign Chair, The Place on First developer, David Fry, is passionate about supporting the mission of United Way, and will lead the charge to support Southwest Florida neighbors through United Way and its work to provide fundraising, fund distribution, community building, volunteer advancement, and information and referral. The Place on First features a select few homes on the building’s private residential floors, levels 5-8, which are accessible by elevator or stairs. Each home includes access to luxury features including the ninth-floor Sky Terrace, grill area, fitness studio, two hotel-style guest suites, bicycle storage, and state-of-the-art entry access. Urban style elements throughout the homes, such as cove lighting, are a part of the building’s unique design aesthetic. Ranging from 1,285 up to 2,365 square feet in size, floor plans include The Edison, The Heitman, The Jackson and The McGregor, with residences priced from the low $400,000s to the high $800,000s. The Place on First will begin accepting reservations in January 2017. To learn more, call 239-595-8690 or visit www.ThePlaceOnFirst.com.